We are frequently asked why Careway Wellness Center, a retail store in Woburn, Massachusetts, started an online business called the CarewayClub. The idea for the CarewayClub was the creation of Careway’s president, Dr. Robert Crisafi. His passion has always been to reward loyal customers in all ways possible. When asked the question, he responds, “Forming our online CarewayClub for repeat and loyal customers just made perfect sense”. 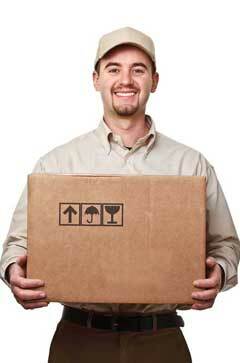 Customers who purchase incontinence products online are usually repeat customers. Also, the majority of repeat customers purchase the same product each time they order. 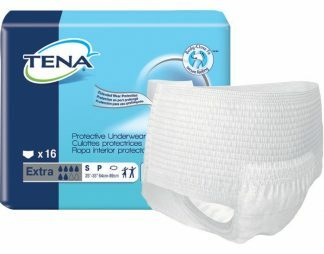 Although these customers always buy their incontinence products at our regular discounted prices, we wanted to do even more for our most faithful customers. Establishing the CarewayClub was our answer. Dr. Crisafi went even further by creating, for repeat buyers, the AUTOBUY plan (watch the video below). The CarewayClub AUTOBUY plan is designed to offer repeat customers the option to receive an additional 10% OFF simply by subscribing to the AUTOBUY plan online. It’s simple to enroll and one can discontinue the plan at anytime, without penalty, if it is not working for them. If you have any questions, you can call us directly at 800-292-4343 and speak to one of our incontinence specialists.